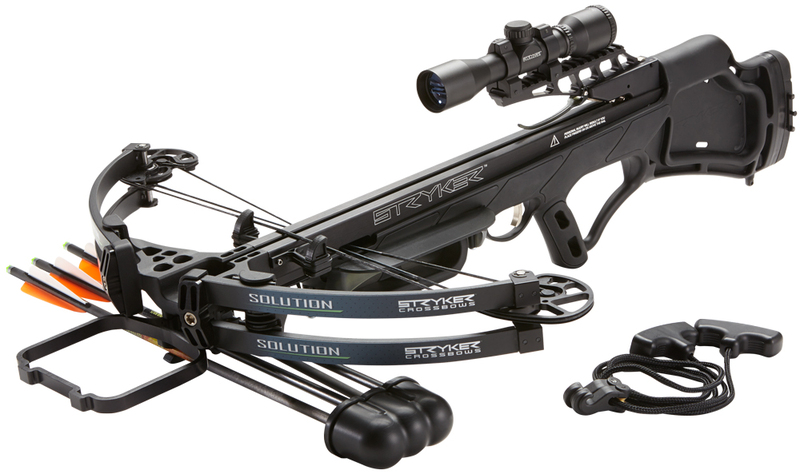 “The Carbon OverDrive delivers impressive arrow speeds of up to 342 fps without adding tremendous weight to the bow,” said Samuel Coalson, Director of Marketing for BOWTECH. 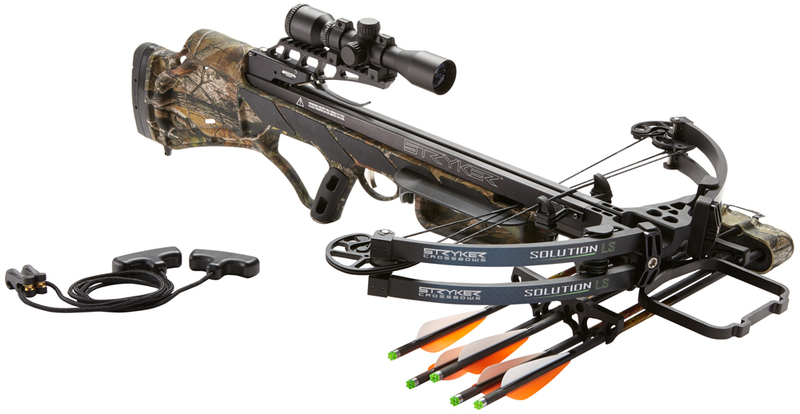 “We’ve united the very best technology and a tremendously light and durable riser to create the leading premium carbon bow on the market today.” The Carbon OverDrive has a brace height of 6.5 inches and axle-to-axle length of 31.5 inches. 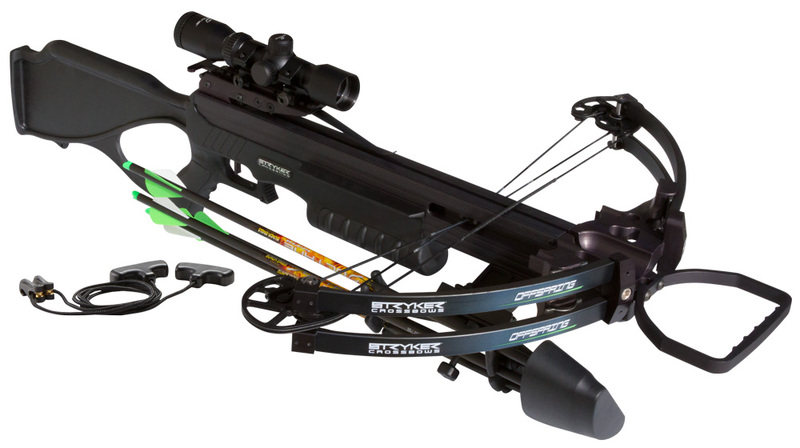 The draw weight is available in 50, 60 or 70 lbs. and the draw length can be adjusted between 25-30 inches.